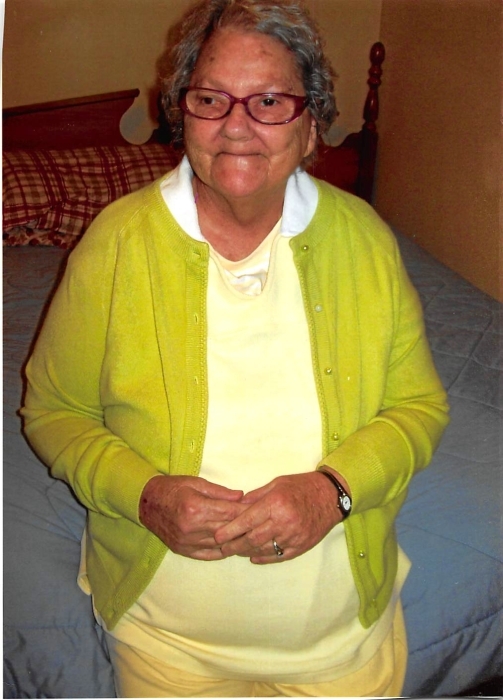 Ms. Betty Lou Short age 89 of Celina, TN passed away on Tuesday, July 24, 2018 at the Cumberland River Hospital in Celina, TN. Funeral Services will be held at 11:00 a.m., Friday, July 27, 2018 at the Upton-Hay Funeral Home and interment to follow in the Grover C. Rich Cemetery. Visitation with the family will be at the Upton-Hay Funeral Home on Thursday, July 26, 2018 from 4:00 p.m. until 9:00 p.m. and on Friday, July 27, 2018 from 8:00 a.m. until the service time at the Upton-Hay Funeral Home. Betty is survived by 4 sons, Bobby Short and wife, Velma of Red Boiling Springs, TN, Rex Short and wife, Carol of Celina, TN, Timmy Short and wife, DeeDee of Celina, TN and Jimmy Short and wife, Kathy of the Pea Ridge Community of Clay County, TN; 2 daughters, Peggy Davidson and Linda York and husband, Rexell all of Moss, TN; 16 grandchildren, 23 great-grandchildren and 1 great-great grandchild as well as a host of other family and friends also mourn her passing.